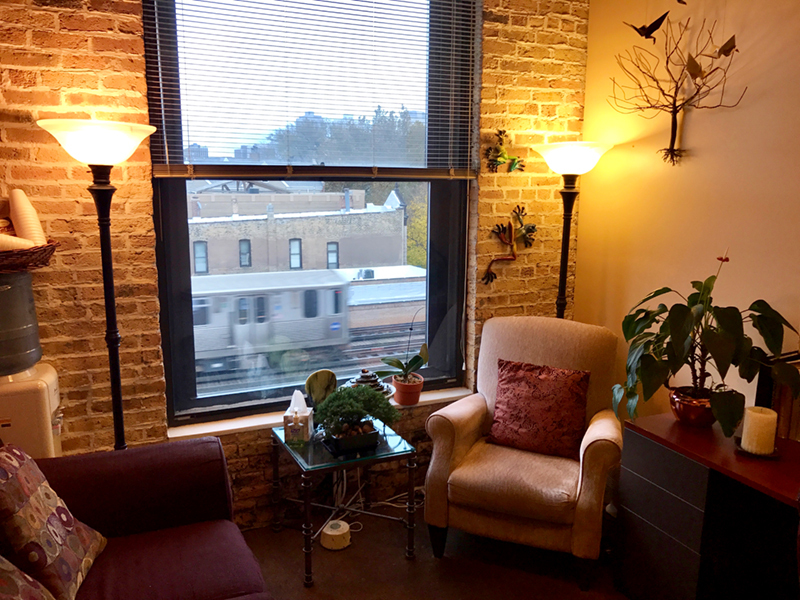 Psychological Consultations is located in the Lincoln Park/Lakeview area of Chicago, IL. 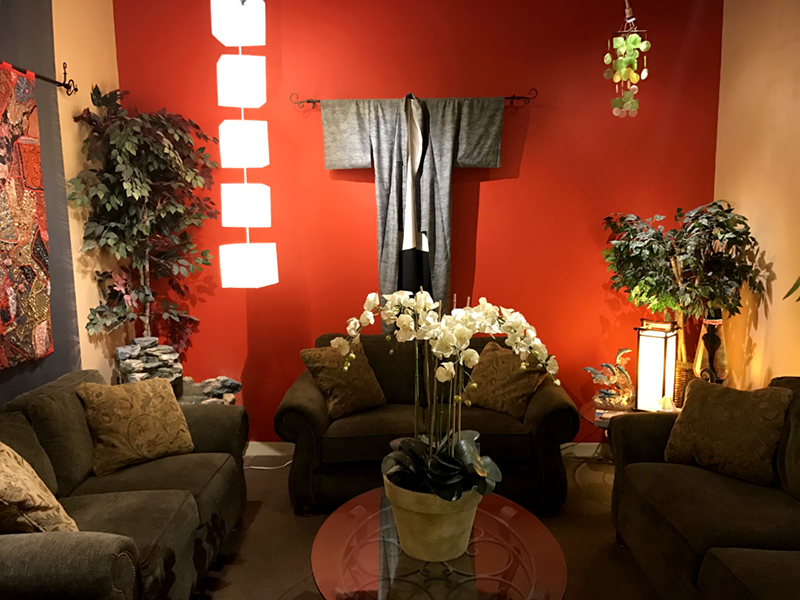 Our office is located on the fourth floor of the Sheffield Square Professional Center. Our office is fully accessible including automatic main doors and elevators. 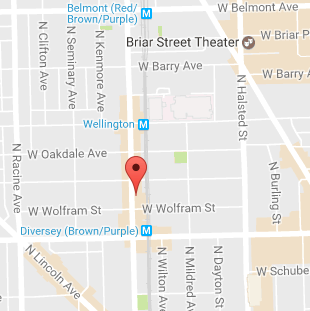 We are conveniently located between two CTA L stops on the Brown Line, Diversey and Wellington; we also offer free off-street parking. We operate about five private office spaces. 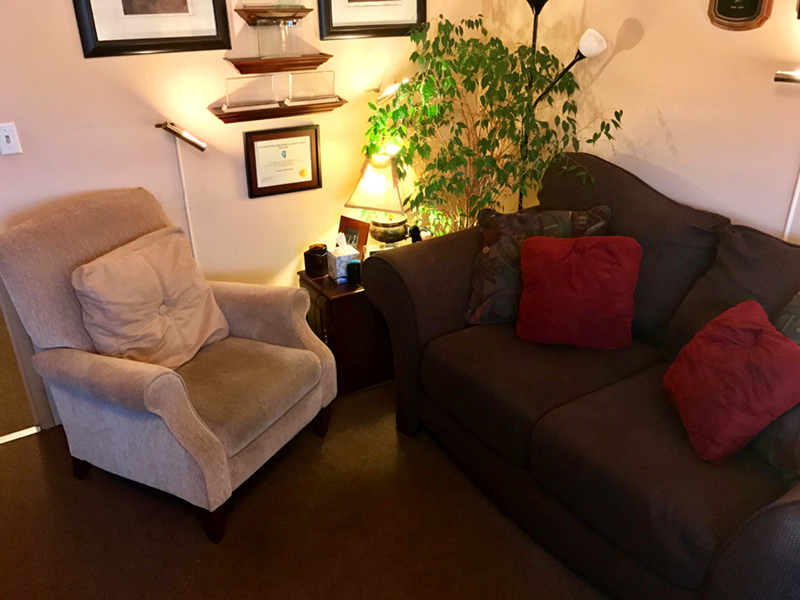 Our office hours vary by therapist, but range from 6:30 am – 10:00 pm, seven days a week, as needed. 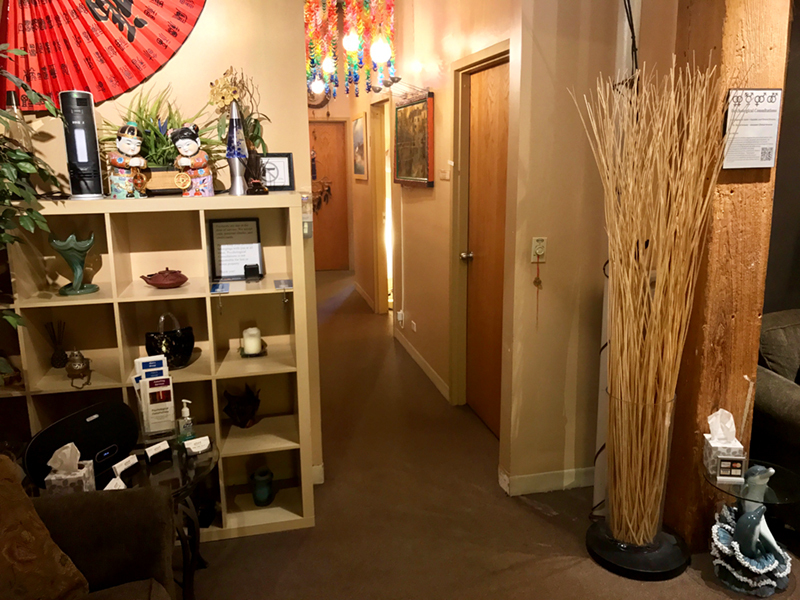 Psychological Consultations also operates a satellite office in Park Ridge, IL in partnership with Willow Wellness Center. Sessions are available on Thursdays and by appointment. To ask questions or to setup a confidential appointment, please feel free to contact the Clinical Director, Dr. Gregory Sarlo.